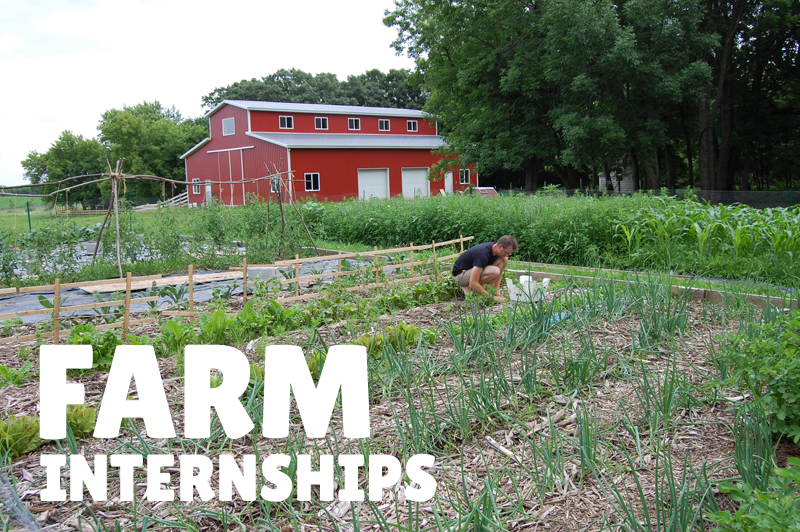 On Day 3 of Farm Camp we will be talking about the Creation Within. We are God’s handiwork, created in Christ Jesus to do good works! Creation is continuously occurring all around us. Everywhere we look, we are surrounded by birth and renewal. On the farm, we get a front-row seat to many of these miracles. We purchased an egg incubator this year to incubate and hatch our own chicken eggs. 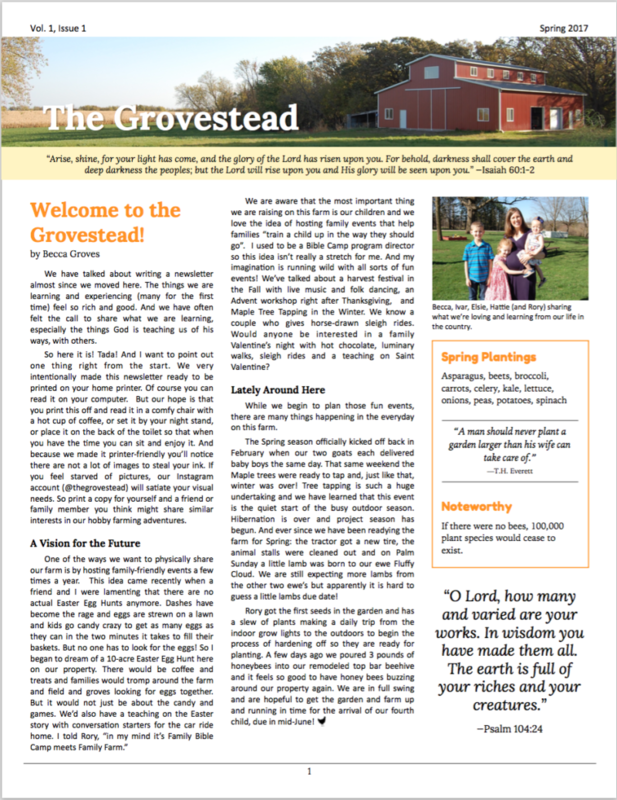 No matter how many barnyard births we see, it never ceases to thrill and amaze us each time we see new life springing forth: God’s handiwork. God’s creation doesn’t begin and end with the natural world—He is continuously creating within each one of us. “Therefore, if anyone is in Christ, he is a new creation. The old has passed away; behold, the new has come.” (2 Corinthians 5:17) God uses circumstances in our life to shape us into the image of His son: a new life, a new creation! While campers are here for Farm Camp, we’ll be hatching eggs in our new incubator to illustrate this point. 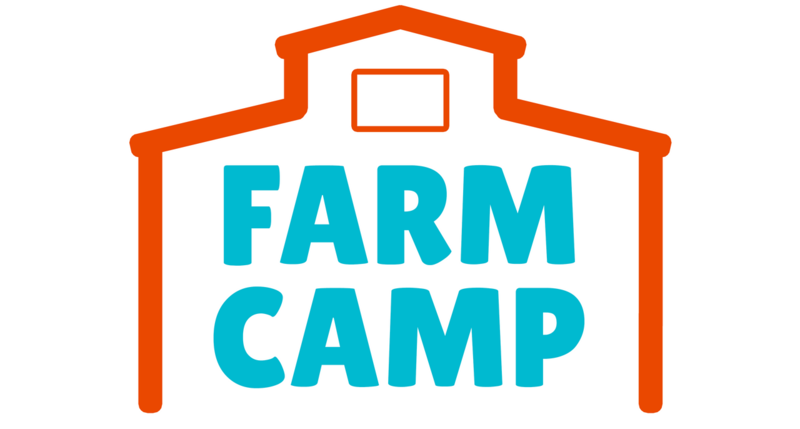 Registration is currently open for Farm Camp 2019 (June 24-28). Please watch our video overview if you are interested! Jesus tells us that seeds are like the word of God—the message about His Kingdom (Matthew 13). Some seeds fall on good soil, and others on rocky, compacted, or weedy soil. How do we know if the seed landed in good soil? It produces good fruit. 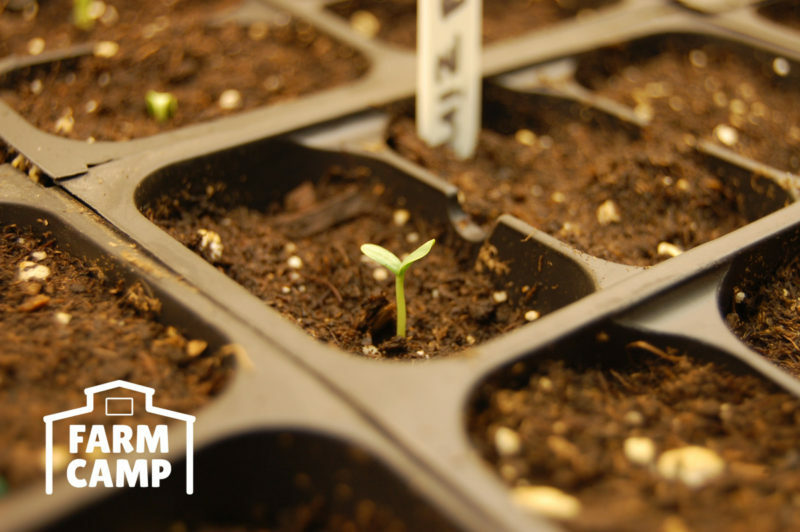 We will be reflecting on the Sower and the Seed at Farm Camp this summer as we spend time in the garden, tending these very seedlings (which will have grown much bigger by late June!). What is the evidence of good soil and good fruit in our lives? What are ways we can nurture the seeds God has planted? And what are ways—through distractions, doubt, and diversions—that this seed is being choked out? The garden is the perfect place for this kind of reflection. Weeds that are small are easy to pull, like small distractions in our life. The process can be tedious, and you will get your hands dirty. But if left alone, those small weeds will soon grow enormous and become nearly impossible to remove. Just like in the garden, the best time to deal with distractions and worry is right now, before they set down roots. But if the garden is weeded and the seedlings are nurtured, even the smallest seed can produce an abundant harvest. God’s word does not return void. If you will nurture it, the seed He planted in you will produce an abundant harvest—thirty, sixty, and a hundred-fold.